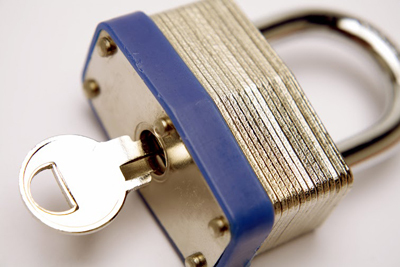 Excellent lock related posts about installation and maintenance procedures for secure homes. Learn how to take care of your locks and keys and find out more about different car lock mechanisms! 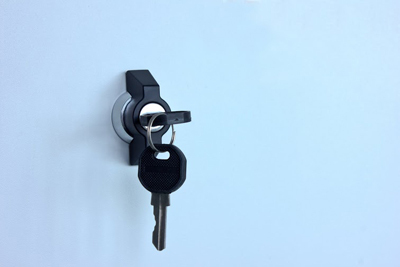 With the advice shared in the blog posts below, you will make better use of locks and keys and enjoy higher security. The world of locks and keys is quite interesting and there is not a better way to explore it than the use of this blog. The posts below are on different topics that are of great importance to all property owners. Each one offers something new and valuable for you to learn. An article on the best reasons to have a deadbolt lock installed on a door. Check it out! 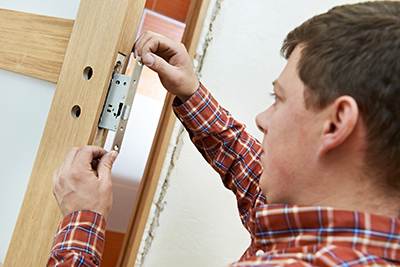 Get practical advice on how to choose the best new door lock for your home or office and how to ensure accurate fitting. Lock problems just make our lives difficult. Most importantly, they place homes at stake and jeopardize your personal security. If you are puzzled among bolts, consider your own needs. For example, people with disabilities or elderly people will appreciate electronic. There are several types of car locks for your car. There are different ways to gain entrance into your vehicle even if you have locked your keys inside it. Have you set up a local locksmith business and is wondering how you can rise high above your competitors. If yes, there are a few things that you should know. Locks are funny little devices. They are almost on any type of door and still no one notices them until they stop functioning properly.